SecureNinja’s Cloud Essentials Training and Certification boot camp in Washington, DC and San Diego, CA is a 2-day, interactive, classroom-based learning experience. This introductory course provides a balanced curriculum and addresses the business and technical perspectives of cloud computing. It will also explain how to adopt, operate, and govern the cloud. 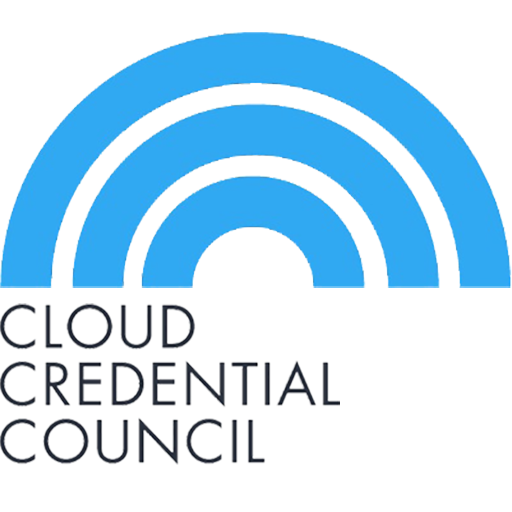 The course enables participants to successfully complete the associated CompTIA® Cloud Essentials Exam to become Cloud Essentials Certified. In addition, the course complements the Virtualization Essentials course, which they can do either before or after they have taken the Cloud Essentials course. Scenario-driven learning has always been one of the key success factors of SecureNinja courses because it puts participants in the right mindset to apply the principles in a realistic setting. The role-play activities included in this course present a real-world connection, using situations that can occur in the day-to-day life of participants. Moreover, interactivities such as brainstorms, quizzes, and discussions add to the interactive nature of this course.